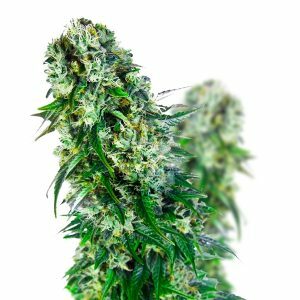 Original Hawaiian strain crossed with Skunk#1 gives a plant which is short and sturdy. 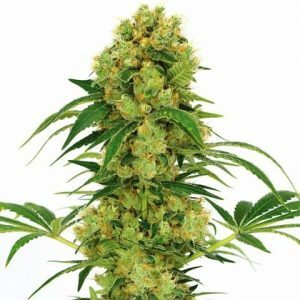 Ideal for outdoor growers and Hawaii skunk is very easy to grow. 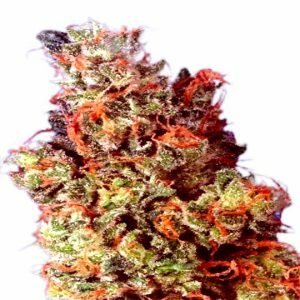 It will have very dense buds with wonderful red/orange pistons. The skunk smell is still there in abundance. A must for novelty lover, smoke it close your eyes and hear the waves brake on Honolulu beach! 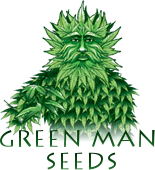 © 2019 Green Man Seeds. All rights reserved.